Now amazing shimmer with a controllable LED, we can't help but be impressed with the natural looking lighting effect produced by Kessil LEDs. 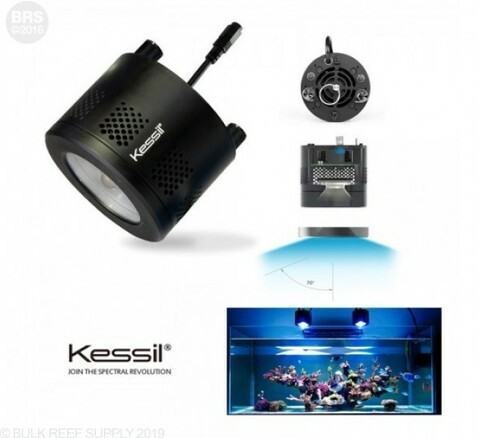 They produce an amazing shimmer to rival a metal halide and you can even see the shadows of fish swimming over the sand - just like in the ocean. 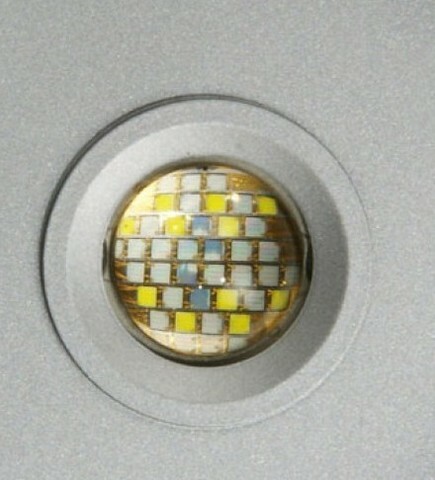 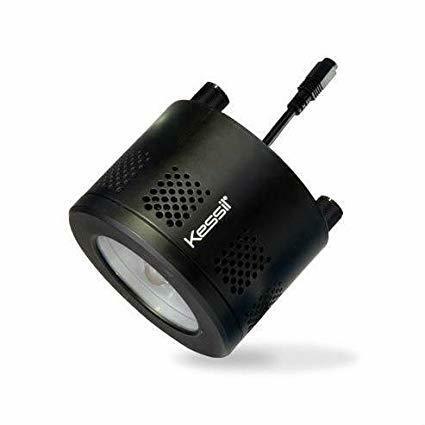 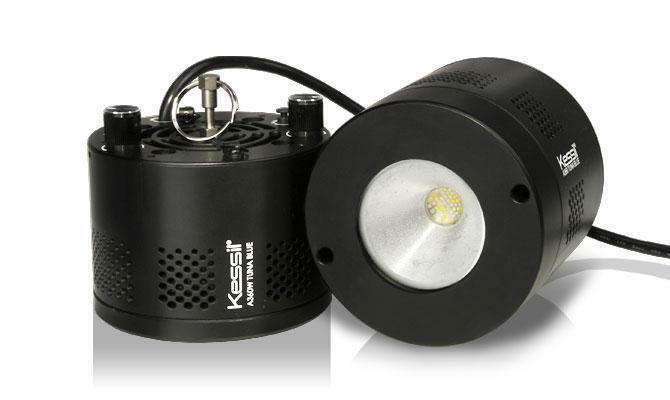 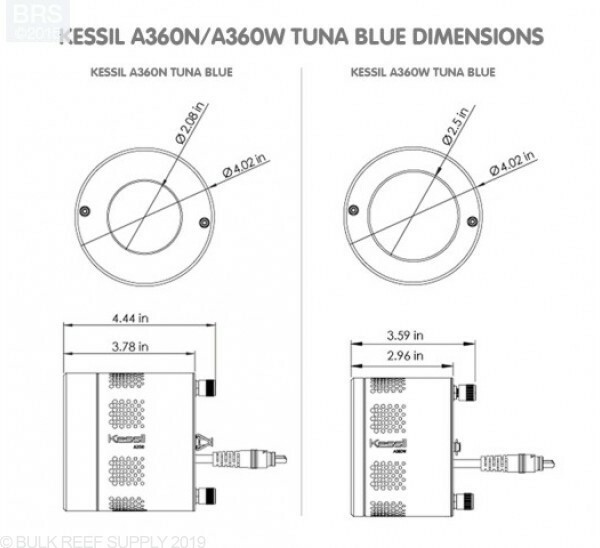 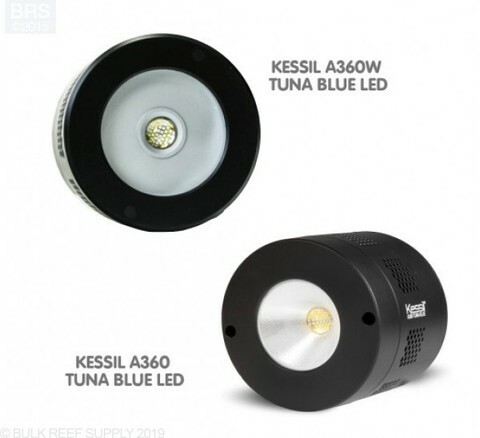 Kessil has put years of research into their LEDs creating a Dense Matrix LED which tightly packs the LEDs onto one chip with numerous colors and numerous wavelengths of light.